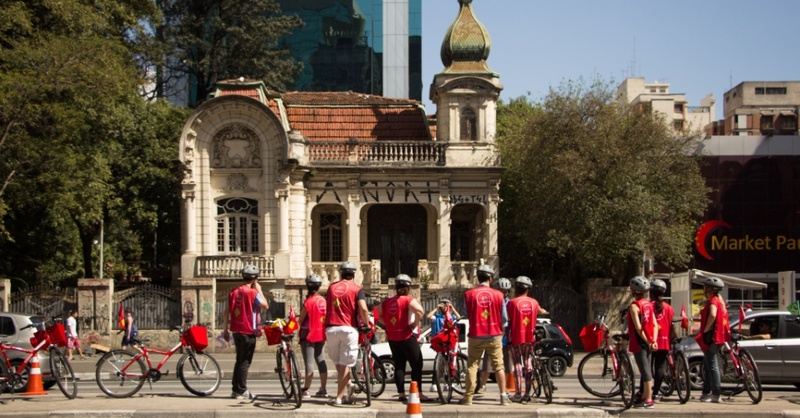 Created by brothers André and Daniel Moral, the Bike Tour SP project is ideal for those who enjoy cycling and want to know more about the city of São Paulo. 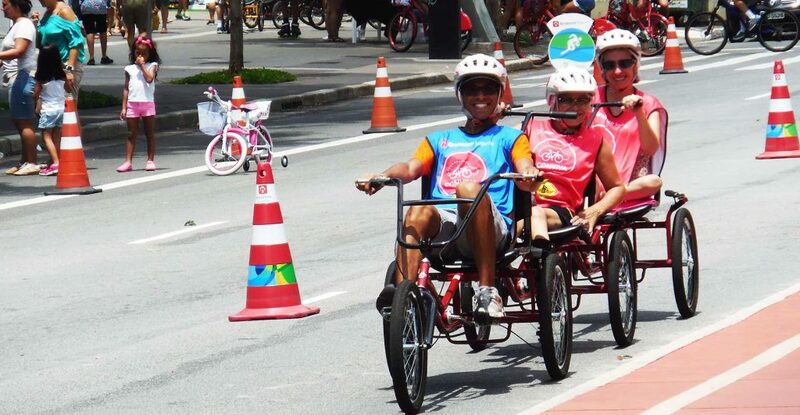 Now, for participants with special needs, the project also offers the Trenzinho Bike Tour SP, which is composed of three connected tricycles driven by a monitor. 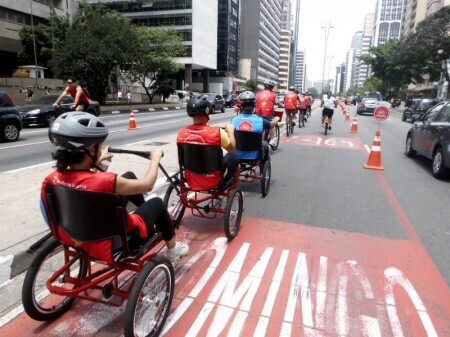 For now, only the Avenida Paulista route offers this option. 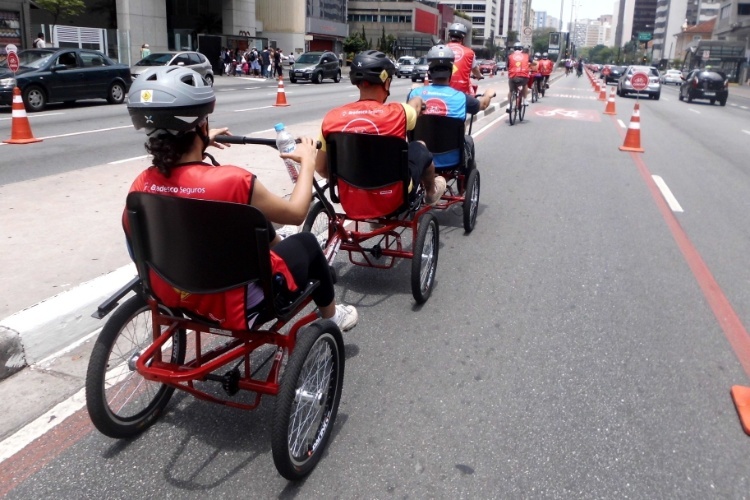 The Bike Tour SP makes many walks around the city. 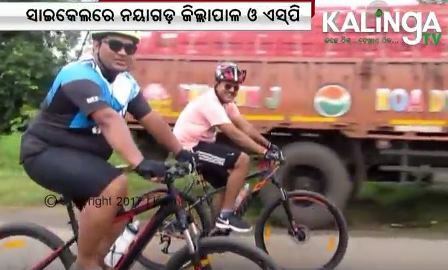 They are performed in groups of ten people accompanied by two monitors and an audio system coupled to the helmet: the audiotour. Also available in English, it is through this system that participants listen to information and curiosities about the sights visited. 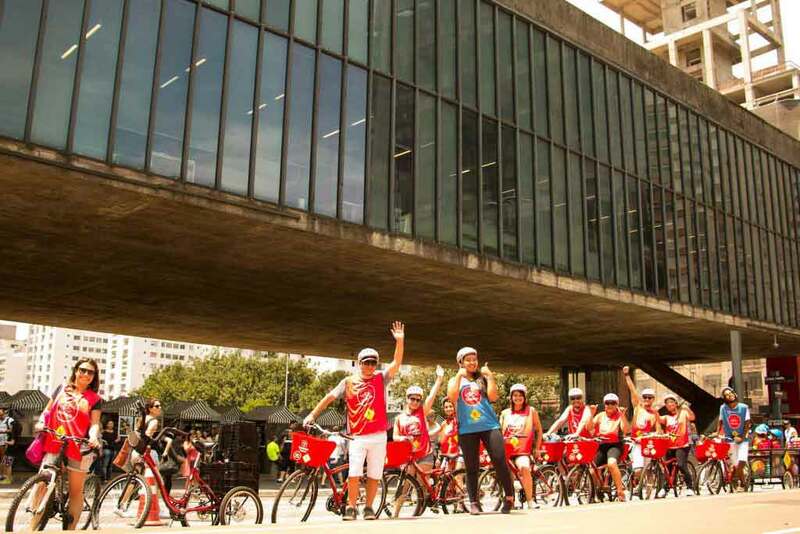 The route has an average duration of 1 hour and 15 minutes and offers routes such as: historical center, Paulista Avenue, Ibirapuera Park and Faria Lima. 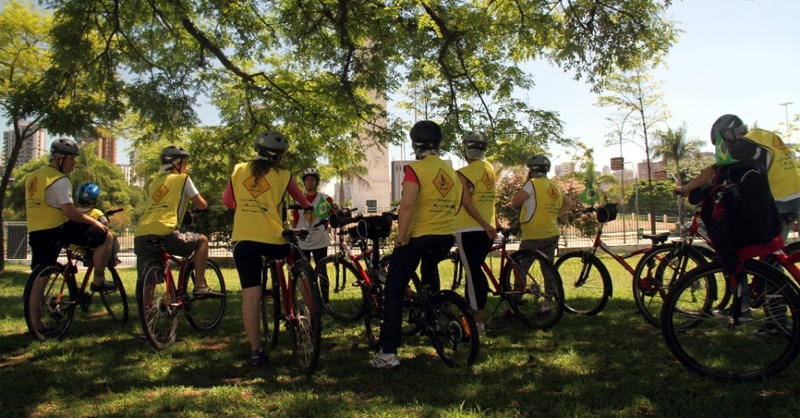 Bicycles and safety equipment are provided by Bike Tour SP. 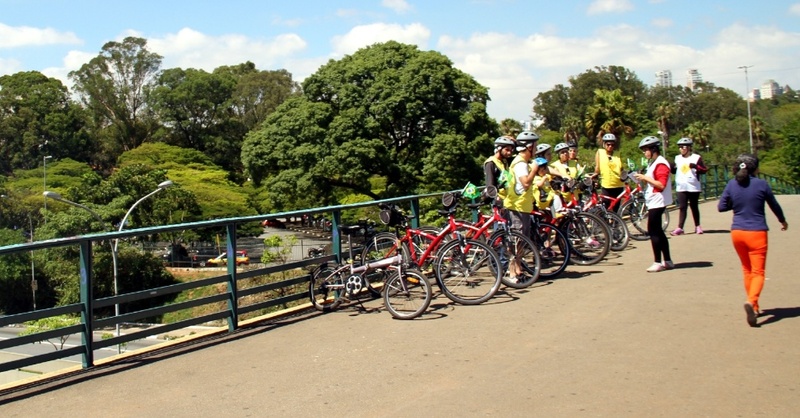 The tours of the routes Avenida Paulista and historic center take place on Sundays; The path of the Ibirapuera Park, on Saturdays. 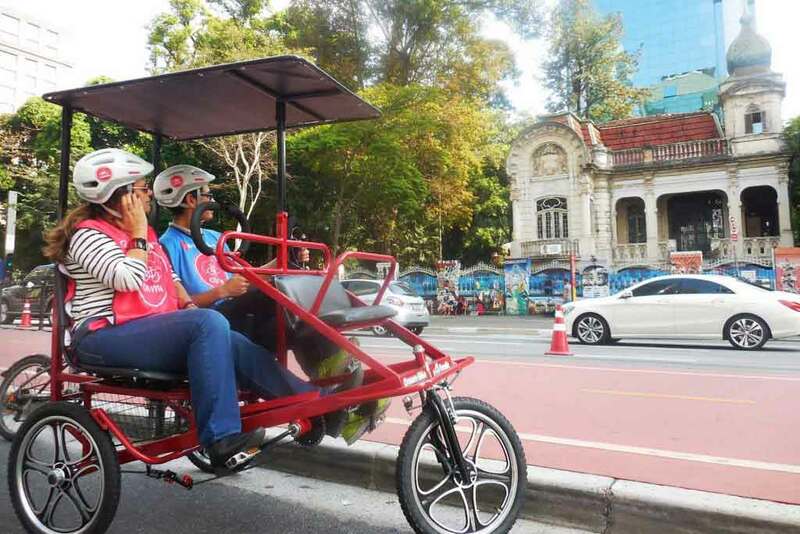 All with five daily departures: at 9am, at 10:30 a.m., at 12 a.m., at 1:30 p.m. and 3:00 p.m. 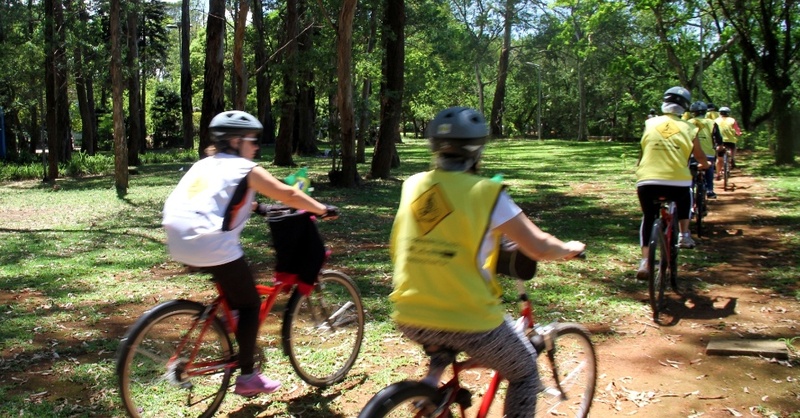 The tour is free, but to participate you must register on the Bike Tour SP website and donate two kilos of non-perishable food, which will be sent to the Bezerra de Menezes Care Center (NABEM).